ISHPEMING, MI – Dorothy A. Thomas, age 87 formerly of 1810 Woodland Ave, Marquette, passed away Sunday March 12, 2017 at the Marquette County Medical Care Facility in Ishpeming where she has resided since 2010. Dorothy was born April 4, 1929 in Ishpeming to Edward & Helen (LaJoie) Charboutet. She attended Ishpeming Public Schools and worked at Bell Memorial Hospital for many years in the Physical Therapy department. For several years Dorothy and her family enjoyed living on Lake Michigamme. Hobbies Dorothy enjoyed were crocheting, playing card games and was a wonderful Scrabble player. She loved being outdoors and loved her grandchildren. Dorothy is survived by 4 children: David (Sharon) Thomas of Marquette, Cheryl Carilli of Negaunee, Valerie (David) Kipling of Ishpeming and Van Paul (Pat) Thomas of Newberry, 9 grandchildren, several great grandchildren, nieces and nephews. Dorothy was preceded in death by her parents, husband Wilburt, a son Terry Thomas, a granddaughter Heather Marie Thomas and brother Harold Charboutet. A celebration of Dorothy’s life will be held at a later date. Inurnment will take place in the Ishpeming Cemetery. 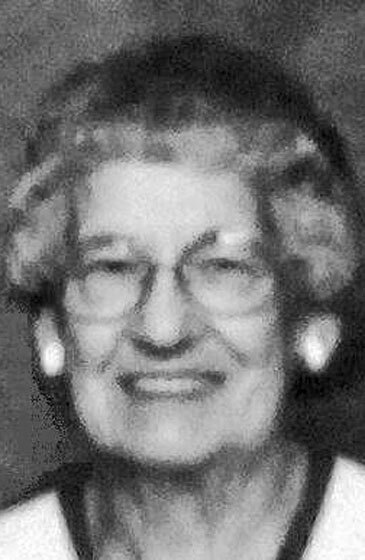 Dorothy’s obituary may be viewed at bjorkandzhulkie.com where relatives and friends may leave a note of remembrance.